Jaci Johnson was born in Orlando Florida and grew up surrounded by a standard of excellence and love for music. 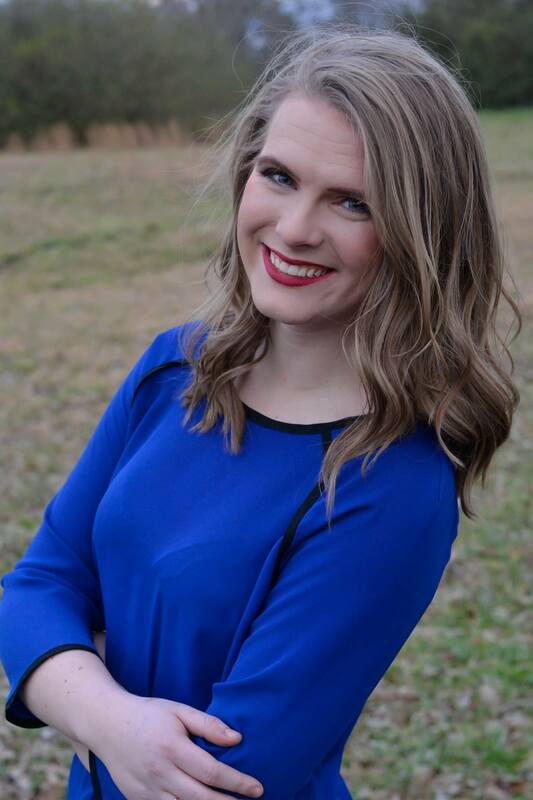 She graduated from Lee University with a Bachelors of Art in Public Relations and is an alum of The Voices of Lee, a touring a capella group, where she sang in a different church every Sunday morning for 4 years. Her favorite moment in Voices was when they were invited by the Chinese government to sing in the Shanghai International Music Festival, and they sang ‘The Lord’s Prayer’. In the summer of 2017 she took a step of faith and moved to Houston Texas and has been serving with the Worship team at Houston’s First Baptist Church ever since.